As early March sub-zero temperatures rolled east out of southwest Montana, I decided it was a nice blue-bird opportunity to leave the friendly confines of Bozeman and head up the Gallatin canyon to Big Sky Ski Resort. Per usual, in the tradition of good faith towards my ski buddies, I had to stop into the Conoco store at the end of Lone Mountain Trail in order to fulfill the requirements of any good skiers backpack. I decided that I would be in charge of "proper hydration" for the day. I rubbed the sleep from my eyes as I peered into the cooler window. I was surprised to notice a red can that I had never seen before. 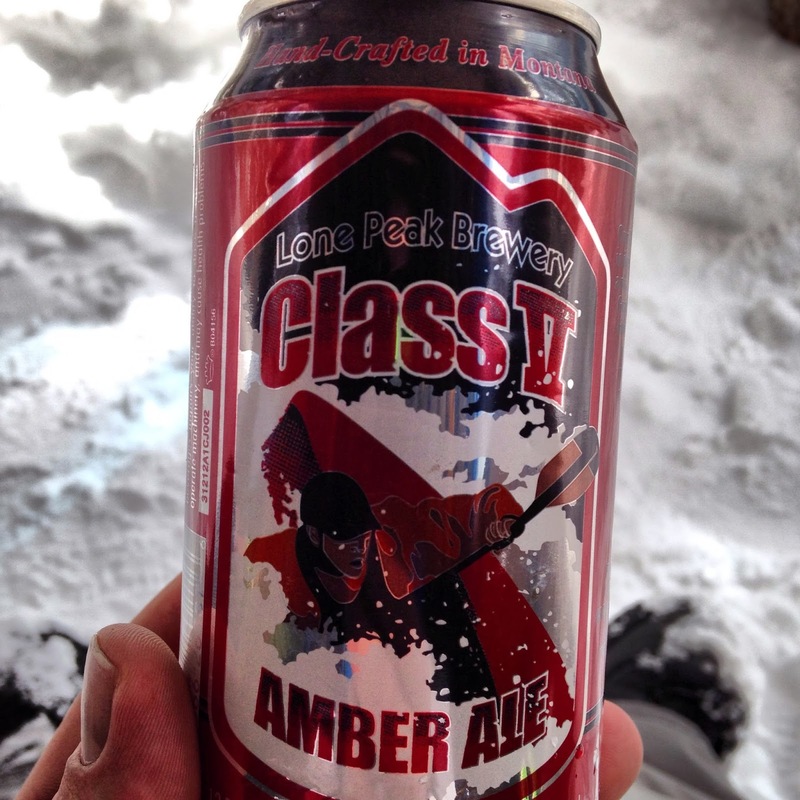 Lone Peak Brewery's Class V Amber Ale. I had never heard of Lone Peak Amber. 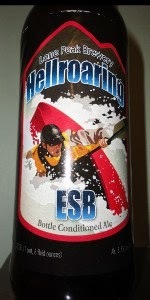 However, I did notice that the label is strikingly familiar to the ESB that Lone Peak used to bottle...the Hellroaring ESB. Needless to say, I picked up a 6-er and loaded my pack for a day on the mountain. About an hour in, we decided to refresh ourselves on the chair lift. As I began to take my first sips from the can I was greeted by the traditional toasty flavor associated with most amber ales. However, the bold hint of sweetness that followed had us all referring to it as "Tootsie Roll in a can" for the remainder of the day. While undoubtedly not as sweet as a tootsie roll, the noticeable punch provided an aftertaste reminiscent of the familiar candy. 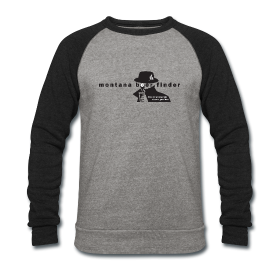 --Don't let the comparison to fool you though, it's heavier than its Bozone counterpart. From the Can: "Our English Style Amber Ale is deep in color and has a nice toasty/malty sweetness. Generous quantities of both bittering and dry hops will certainly be a favorite with fans of a slightly more aggressive style." 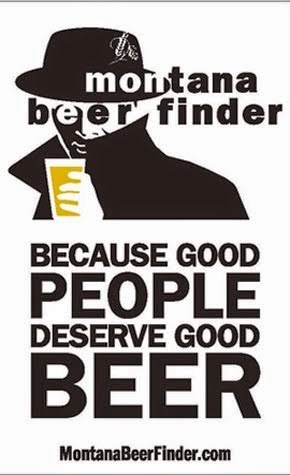 I have to agree. If you are in the mood for a beer on the heavier side, but don't want to go all the way to porter and stout town, this one is for you. 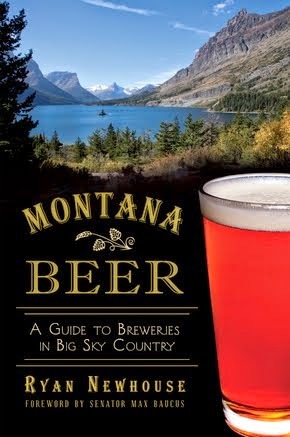 It'll also be a nice option for Bozemanites tiring of Bozone's flagship Amber. --The next day I decided to make a call to the Lone Peak Brewery to find out all of the information behind this newly canned brew. After talking to Steve Nordahl (Lone Peak's Brewmaster) I learned that this Amber was in fact once the Hellroaring ESB. Steve changed the name to the Class V Amber in order to "settle a dispute with a brewery up in Whitefish," he was reluctant to mention any names, and explained that they had been pouring Class V in the taproom under its new name for almost a year. Steve explained, "Well, we had the name first, but I just didn't want to make a big deal out of it." 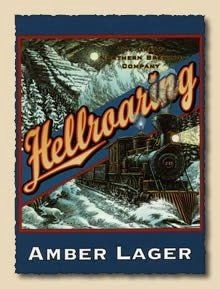 With a quick internet search, I found the Hellroaring Amber Lager from The Great Northern Brewing Company. Personally, I think the name change will turn out to be a smart decision for Lone Peak. I feel like, for the masses, labeling the beer an "amber" is more appealing than calling it an "ESB", and with Steve going forward with the canning process this past December, it just makes this great beer even better. 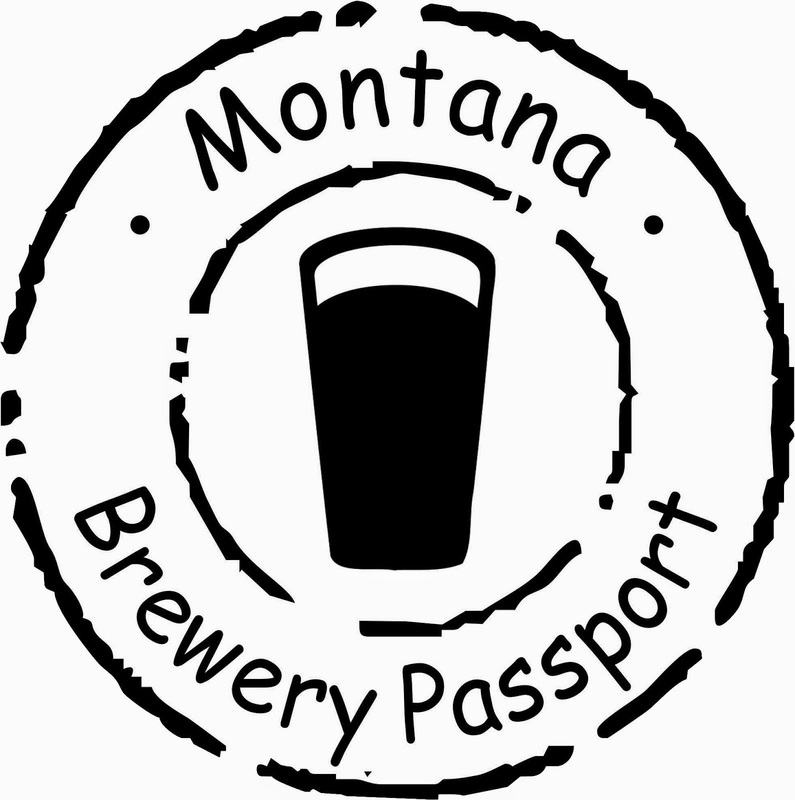 He says the brews are available at the Conoco in Big Sky, the Co-Op, Rosauers, and both Town and Country locations in Bozeman. Soon to be at Albertson's as well ...and I suspect more to come. Even if you've had the ESB in the past, keep a look-out in the Bozeman/Big Sky area for Class V and pick up a 6 pack if you get the chance. Curious choice of new name for the Amber, since it comes about to settle a dispute. Kern River Brewing (CA) has brewed and bottled an excellent stout named Class V Stout since at least 2008. That's not to say it is automatically infringing on Kern River's name, but it certainly does not eliminate the risk.